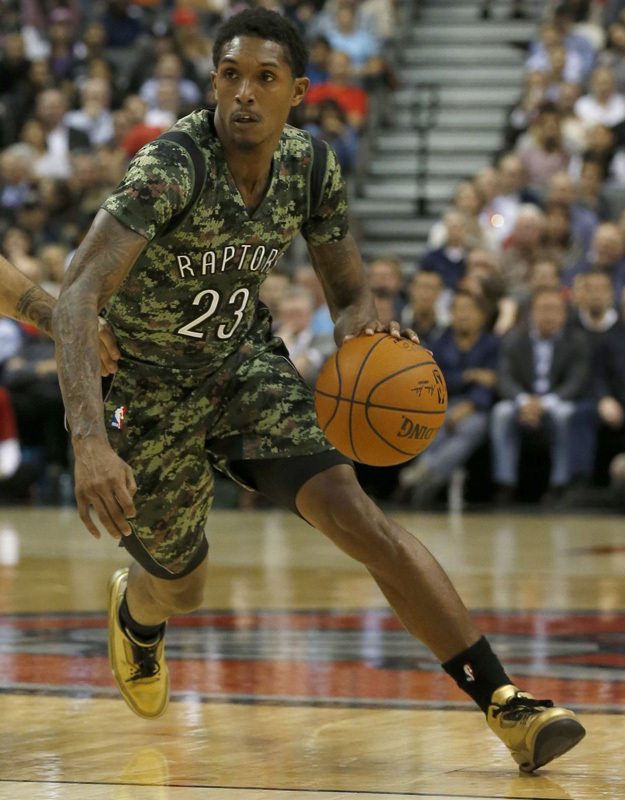 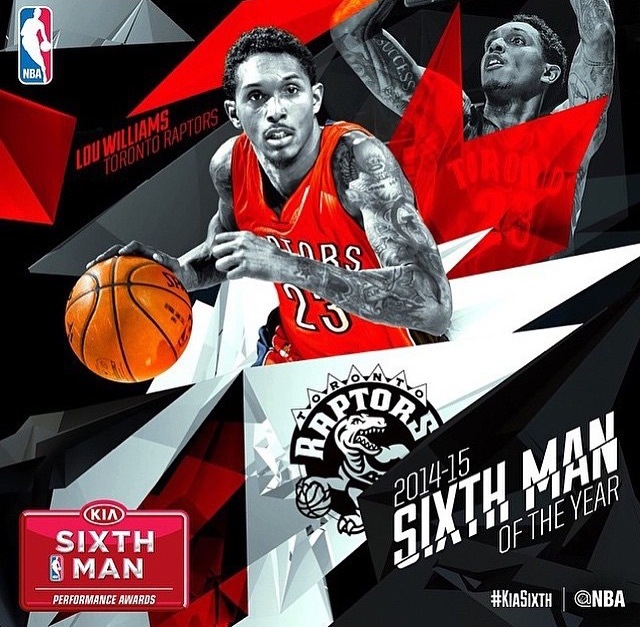 Toronto Raptors shooting guard, Lou Williams, continues to tear down NBA courts proving why he should be named this years NBA ‘6th Man of the Year Award’. 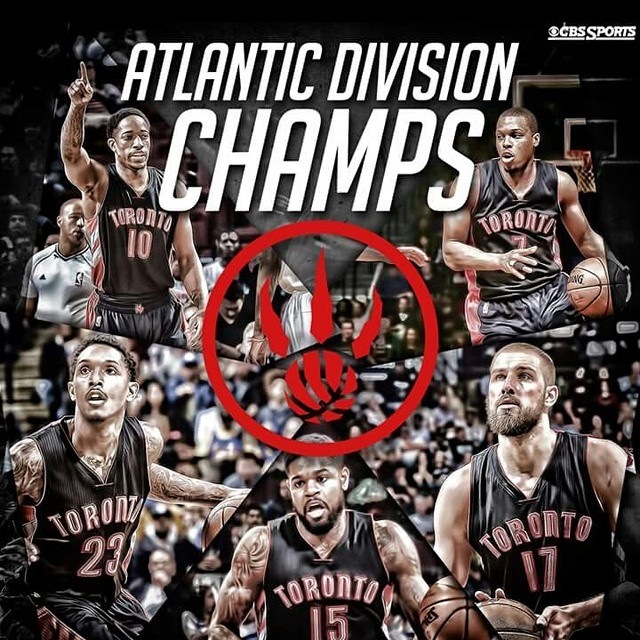 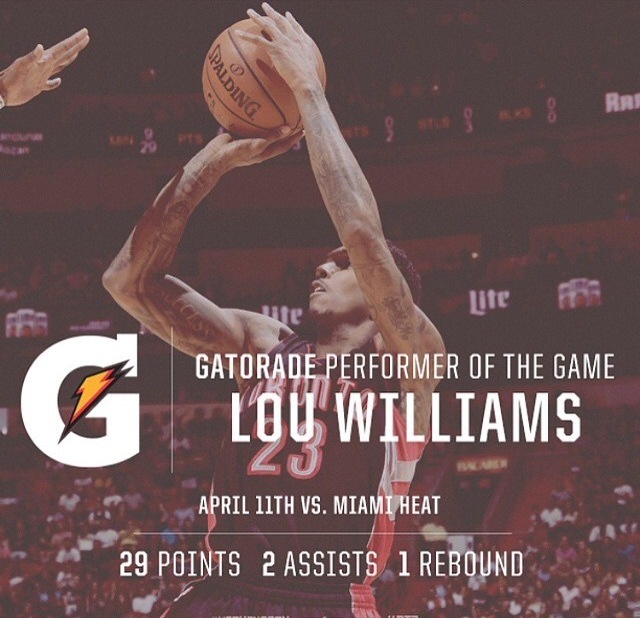 This past Saturday, Lou led the Raptors to a victory against the Miami Heat, scoring 29 points, 2 assists and 1 rebound! 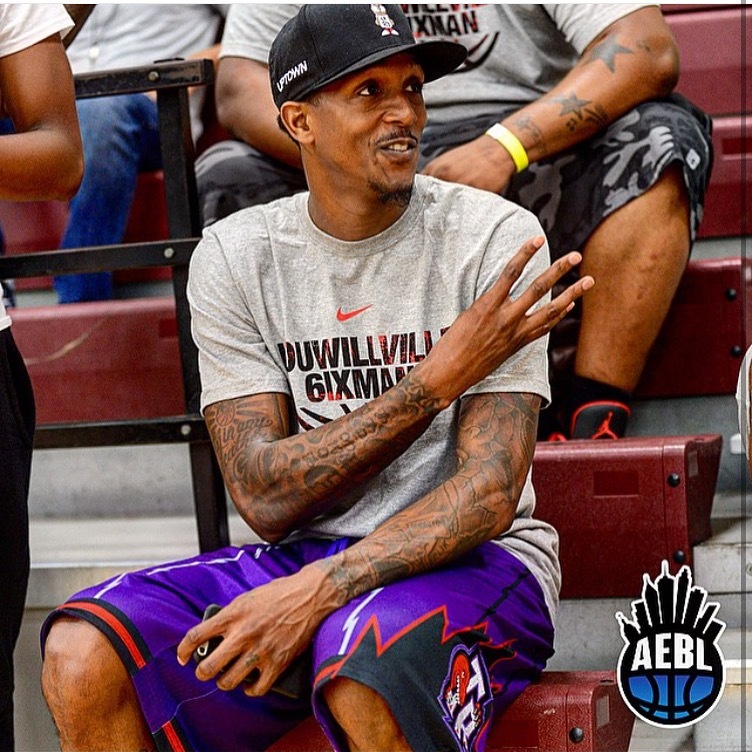 Lets go Lou!